With a name like Ugly Stik it gets you wondering how they even came up with a name like that. 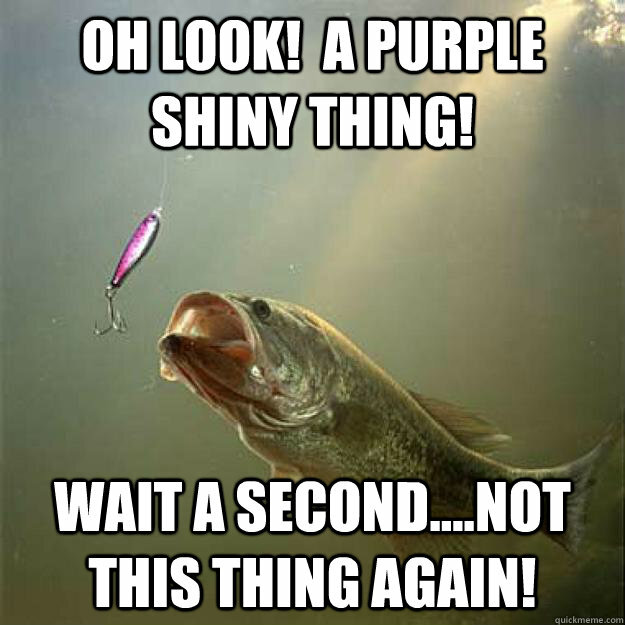 But despite the name Ugly Stik makes a plethora of fishing gear including some free samples as long you join their eclub for you birthday and more! Like all eclubs you usually gotta get some sort of email stuff too, but you can unsubscribe at anytime once you got the freebie.